Bridge 21 is an educational programme based in Trinity College Dublin. They offer a new model of learning designed to support an innovative 21st Century learning environment within schools that is team-based, technology mediated, project based and cross- curricular. See www.bridge21.ie for more information. The Schools’ Business Partnership is an education inclusion programme that partners schools with business. We are currently linked with Diageo Ireland on a wonderful mentoring programme for Transition Year students which facilitates the students with the opportunity to begin marking out a career path in advance of senior cycle. This one to one mentoring support is of huge value to the students in further developing their self confidence and building their skills, in identifying their strengths and interests for the worlds of life long learning and work. We are also partnered with A and L Goodbody legal firm who provide a fantastic work placement to the Transition Year students over an eight week period. This exposes the students to the different facets of life in a legal firm and the lucky students who are selected for this programme are mentored by an A and L employee for the duration of the work placement. 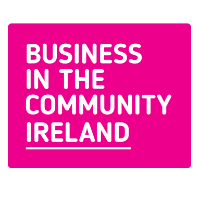 See www.bitc.ie for more information. 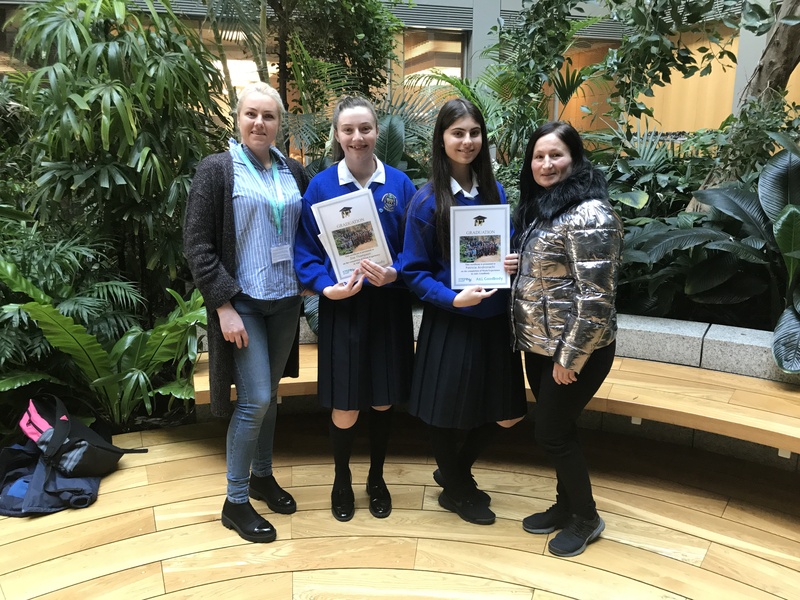 The annual Challenge to Change project focuses on development education projects aimed at young people attending Presentation primary and secondary schools in Ireland. The initiative seeks to raise awareness and understanding of development issues and global inequality through the exploration and engagement in issues surrounding injustice. Our school has been involved every year since the start of the project and we showcase our work and learning at the annual conference which is in keeping with our lived mission statement. See www.developmenteducation.ie for more information. www.thedigitalhub.com/futurecreators The Digital Hub is a vibrant cluster of digital content and technology enterprises, located on a state-of-the-art campus in the heart of Dublin City. 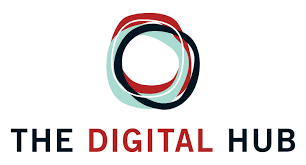 Our school has enjoyed a long and strong partnership with the Hub who have and continue to support our school with a variety of educational projects in developing ICT as a tool for learning and embedding it within the classroom. See www.thedigitalhub.ie for more information. We are delighted to be continually extending our links with Dublin City Council. Our Transition Year students are engaged in the Boxing Programme with sports facilitators from DCC. In the past, we have worked closely with football and camogie trainers to provide a good choice of sporting activities for our students, both within and after school. See www.dublincity.ie for more information. 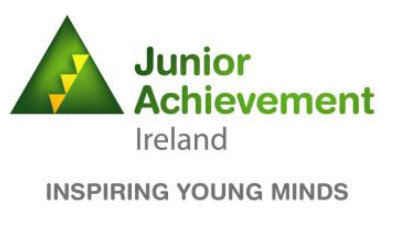 Junior Achievement Ireland encourages young people to remain in education and helps them develop the skills they need to succeed in a changing world. We are currently working with employees of Barclays Bank who facilitate an Employability Programme with all of our fifth year students over the course of the school year. Our first year students are also working with employees from other businesses to further develop our students’ Maths and financial literacy skills. See www.jai.ie for more information. Over the years we have developed very strong links with the Royal College of Surgeons who have facilitated our students in a number of very worthwhile ventures. At present, RCSI offer: supervised study for a number of evenings each week in their building, to both junior and senior cycle students; access to participation in the annual Science Debate for senior cycle students; a specially tailored careers programme for Transition Year students, access to the Mini Med school which gives Transition Year students the opportunity to experience what it is like to train and work as a doctor as well as the opportunity to witness a live operation via video link to the operating theatre. We are currently exploring other ways to engage students in school and life long learning through such key links. 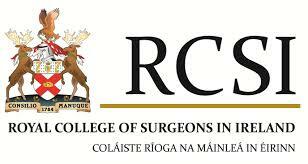 See www.rcsi.ie for more information. The YSI Social Innovation ACTION Programme is a youth-led, team-based, action focused programme for young people who working in teams of 5-25 innovators, are challenged to identify a social issue of importance to them and to come up with and implement creative solutions. In 2013, we were delighted to be an award winner for our project ‘Treat Them The Way You Would Like To Be Treated. ‘ Last year, we were honoured to be invited to join the Community of Social Innovators which motivates, encourages and celebrates youth led social innovation. The programme is led by student members of the YSI Advocate Team supported by YSI Community Guides. See www.youngsocialinnovators.ie for more information.